The Metal Roofing Alliance (MRA) is a not-for-profit trade association dedicated to expanding the residential metal roofing market. 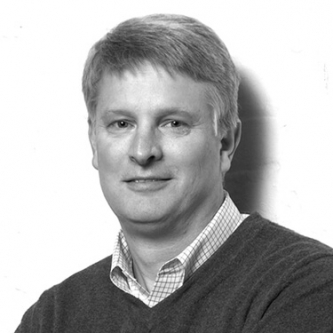 While a metal roof can last a lifetime, the MRA’s website was due for a replacement. MRA turned to DHX for an engaging new look and fully responsive website design. 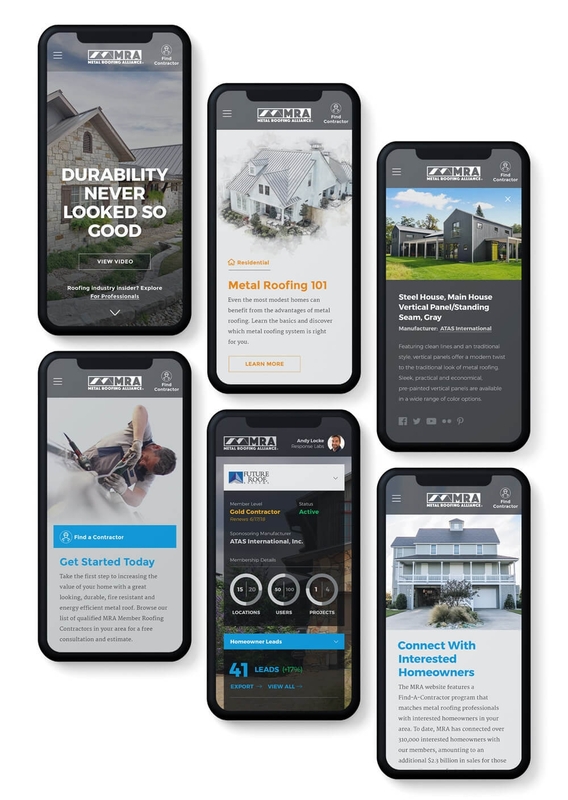 The mobile-optimized MRA website not only shows off the beauty and numerous benefits of residential metal roofs, it helps member contractors stay on top of valuable lead opportunities with mobile-friendly member dashboard functionality. Animated social media infographics quickly illustrate compelling reasons for contractors and manufacturers to join the MRA. Since its launch, the new MRA website has seen a 41% increase in traffic with organic search up 38%.